This site uses analytics cookies to monitor usage in order to improve and maintain online services. Welcome to the Local Dental Committee (LDC) Conference website, the essential guide to getting involved and making the most of LDC Conference. 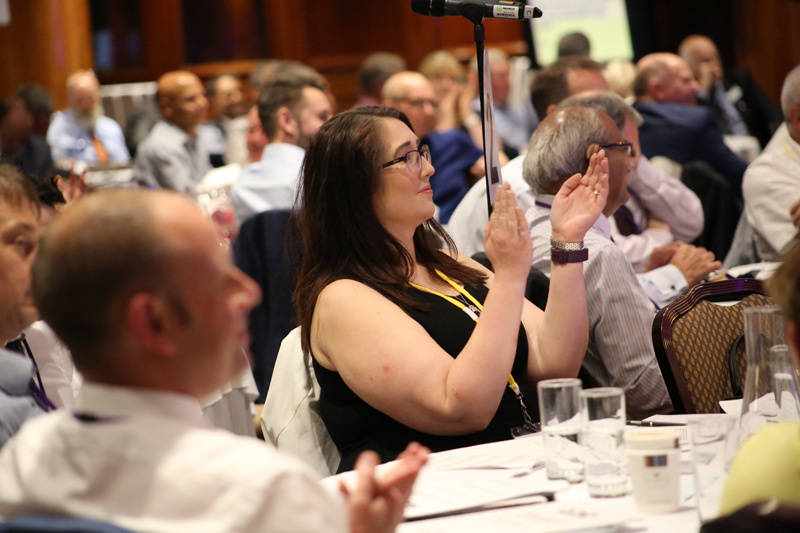 LDC Conference is an annual gathering of hundreds of LDC representatives from all over the UK to exchange thoughts, encourage collaboration and turn ideas into reality. The event is the highlight of the LDC calendar, eagerly awaited and not to be missed. It’s a great chance for you to meet up with old and new friends, to make a difference to your profession and have fun. The conference event runs over two days, lunchtime to lunchtime. Following the first day’s proceedings, everyone is invited to the black-tie dinner and awards ceremony, (you may bring a guest to the dinner). The venue for conference varies from year to year and details of this year’s conference 2019, to be held in Birmingham, can be found here. Highlights from the successful 2018 LDC Conference held in Belfast can be found here, and include reflections of the event from the Chair Joe Hendron. Presentations from the day can be found here. The main purpose of conference is to allow grass roots dentists to speak out and let our representatives at the BDA’s General Dental Practice Committee (GDPC) know what is important to us. This is done during the conference motions part of the agenda. Details of the GDPC can be found here. Conference provides learning opportunities and a chance to keep up to date on a range of subjects from guest speakers. Conference also provides a forum for dentists to collaborate, focus on solutions and find new ways to improve our working lives and to facilitate us to do the best for our patients. It is also an important opportunity to celebrate the successes of GDPC negotiations and occasionally express our displeasure with any failures. A list showing your LDCs allocation of attenders can be found here. If an LDC wishes to send more Representatives or Observers than they are entitled to send, approval should be requested from the Conference Chair in advance. 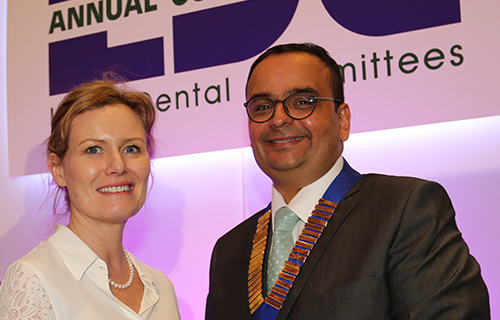 Vijay Sudra (Birmingham LDC) was elected as chair for the 2019 LDC Conference, while Leah Farrell (Northants LDC) was voted as Chair Elect for LDC Annual Conference 2020. 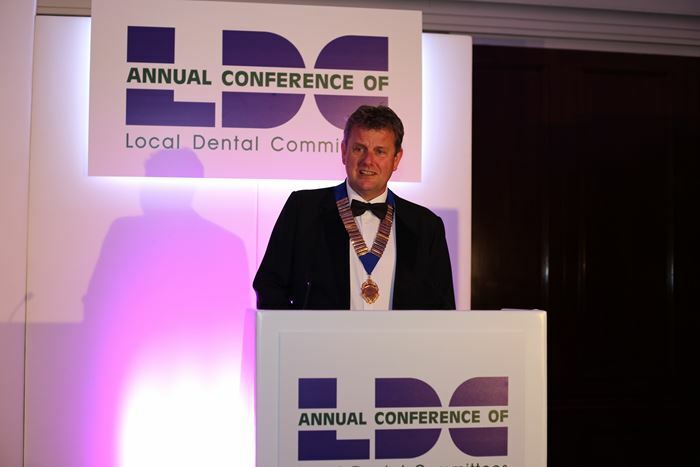 Joe Hendron was elected as the LDC representative on the BDA's General Dental Practice Committee. Travel and expenses: Information about expense claims can be found here.